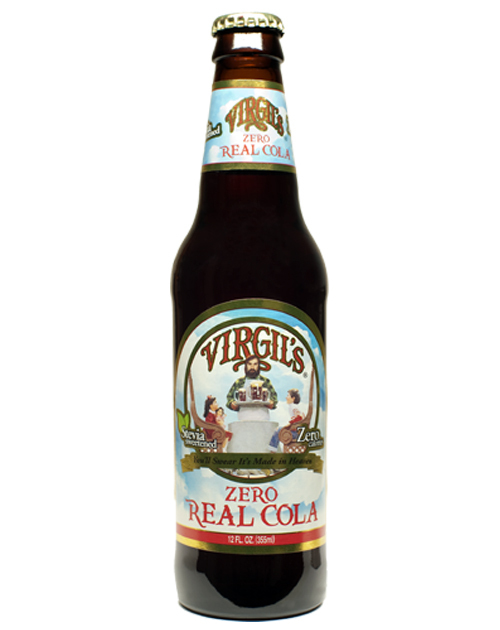 Virgil's Zero Real Cola is a classic cola recipe made naturally using the finest ingredients. 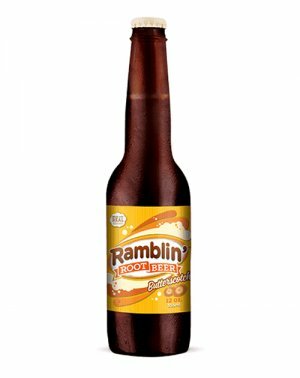 They decided to make a cola that would rival the super premium quality of their root beer made naturally without caffeine or preservatives. These new zero versions of our famous Virgil's Sodas are naturally sweetened with stevia, an all-natural, zero-calor..
Virgil's Zero Real Cola is a classic cola recipe made naturally using the finest ingredients. 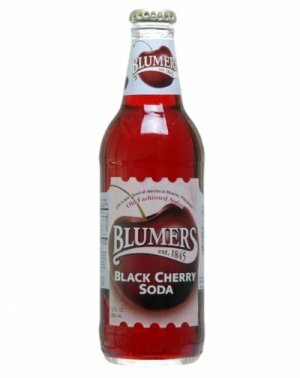 They decided to make a cola that would rival the super premium quality of their root beer made naturally without caffeine or preservatives. These new zero versions of our famous Virgil's Sodas are naturally sweetened with stevia, an all-natural, zero-calorie sweetener affectionately called "sweetleaf." Virgil's Zero contains NO sugar alcohols that upset your intestines. 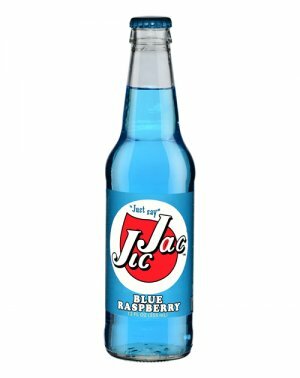 Contains ZERO calories, ZERO carbs, and ZERO caffeine! No Preservatives, No Caffeine, No GMO's, and No artificial anything! Using the same skills that go into a fine microbrew or wine, Reed's is actually brewed in a brewery, where expert brewmasters control every step of the process. The ingredients and process are so expensive, no reasonable business people would do it (even if they could figure out how). 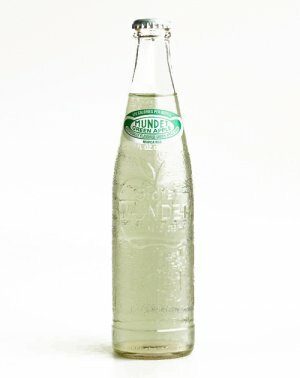 However, Reed's is happy to lack reason in this regard, and that?s why they have become the top-selling beverage in the natural foods industry. In 2000, Reed'?s bought Virgil'?s Root Beer, it was one man?s passion, Ed Crowley. 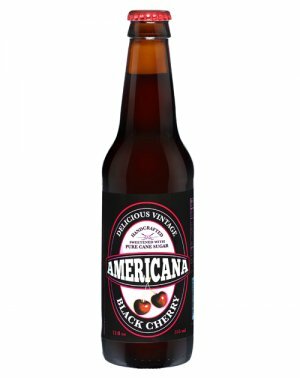 After retiring from a very successful career in the beverage industry, Ed set out to make the finest root beer ever. He traveled the world for his special ingredients. 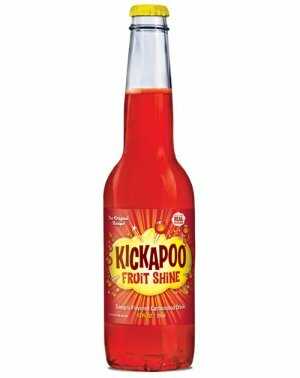 The result is the highest gourmet award winning beverage in the history of the gourmet food industry as a three time winner of the coveted Outstanding Beverage award from the National Association of the Specialty Food Trade. Virgil'?s had a cult following when Reed's bought it. They were honored that Ed gave them custody of the brand. With a tremendous effort, they have added flavors to the Virgil? 's line that could be worthy of sharing the Virgil'?s name. Each of these masterful creations is made naturally without caffeine or preservatives.